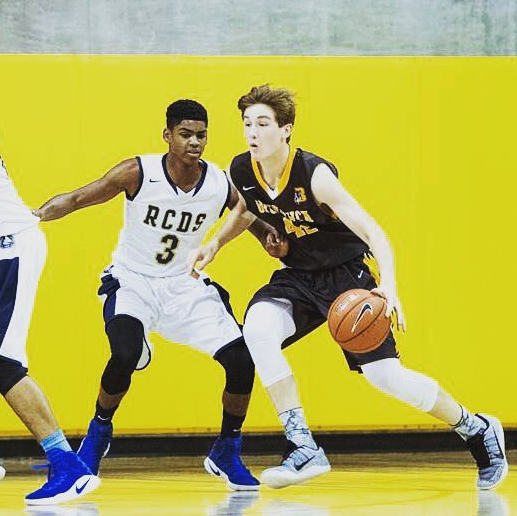 Individualized attention will help fine-tune a player’s skill. This is perfect for shot development. Players will feed off the energy of their peers in the group, which will raise the level of competition during the session. With a group of players, coaches can work on applying the skills learned to live game situations. Generally these clinics are formed for K-2nd grade groups. 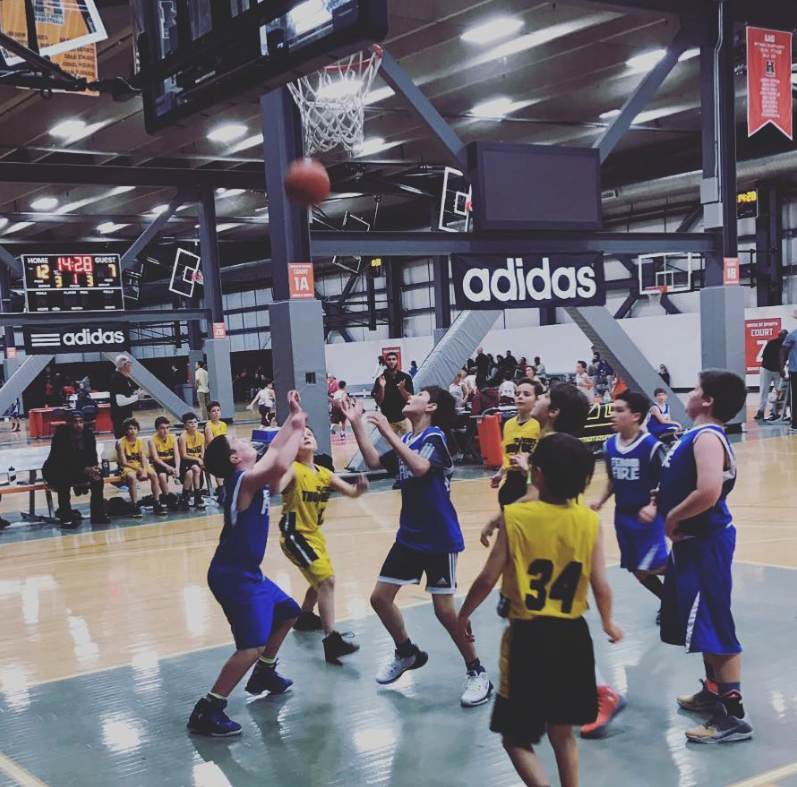 Parents put together the group (usually classmates and friends) and coaches run a one-hour class consisting of fundamental skill development, contests, and instructional scrimmages. 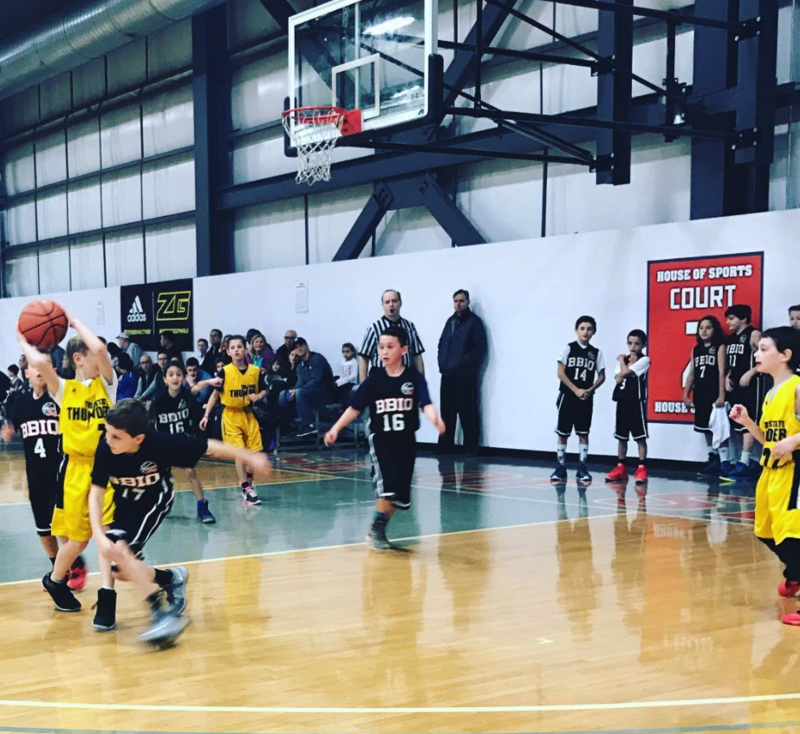 Large group clinics is a great introduction to the game of basketball!